← Διαβάστε online το νέο καλοκαιρινό τεύχος της Εξωτερικής Ιεραποστολής ( καλοκαίρι 2018 ). The Orthodox Youth Mission Team (OYMT) is a pan Orthodox group open to high school students who will have completed 8th grade and turn 14 by August 1, 2018. Now in its 8th year this group, led by Very Rev. 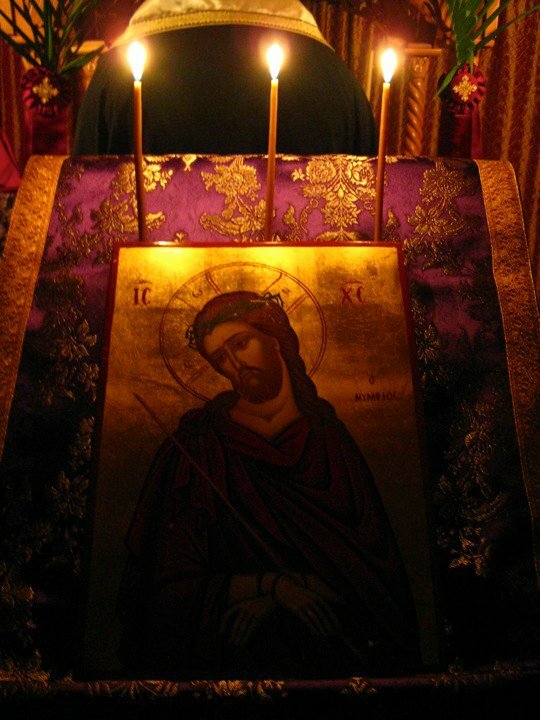 Protopresbyter Fr. Luke Mihaly from Holy Trinity Orthodox Church in Danbury, CT, has participated in the Appalachian Service Project (ASP) and last summer partnered with OCMC for a short-term mission trip to Napaskiak, Alaska. This year the team will once again participate with ASP making homes “warmer, safer and drier” for families in impoverished areas of Appalachia. Youth live in community (usually in a school or community center) and participate in fellowship and devotional activities in addition to the home repair work. OCMC will also present information during the trip on international mission opportunities and what it means to be an Orthodox missionary. ASP (www.asphome.org), serving families in Appalachia for 50 years, is a reputable and well organized program that bills itself as “relational ministry with carpentry on the side.” Teams from all over the country come to work with some of the poorest citizens of the US to help make home repairs that the families are not able to do on their own. ASP provides the building materials and chooses the homes that will be worked on and ensures the safety of the workplaces. Once there, the team will break into crews that typically consist of at least 2 adult leaders and 4 or 5 teens which will be paired with a family to work on their home for the week. A typical day on ASP starts with a morning devotional and breakfast, then it’s off to the worksite at the home you are repairing for a 7 or 8 hour day of work and sharing time with the family. In the evening there are programs including a Culture Night, Family Picnic and other fun and devotional activities. Youth are supervised at all times with safety being a top priority. All adult leaders on the youth mission team are background checked and trained. In preparation for the Team, monthly meetings help prepare team members for the mission trip. There are tool safety and construction sessions as well as devotional sessions and sensitivity training to prepare youth and leaders for the cross cultural experience they will have with those they serve. These meetings also serve as an opportunity for team building and for the youth to form bonds of friendship that they will carry with them on the trip and beyond. Native Alaskans often find themselves walking in two worlds – one with grandparents, ancient languages, fishing, hunting and close-knit subsistence villages and the other with an emphasis on formal education, internet technology and an evolving world economy. Teams bring a sense of family and connection as they share their faith with those whose home land is the ‘holy land’ of North America. 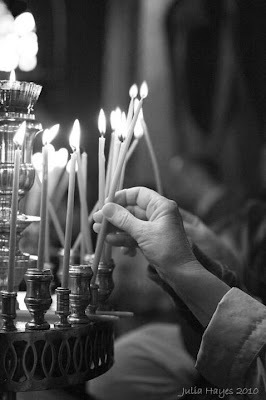 Share in a journey of faith… Orthodox Mission Team members are challenged to view the world with God’s eyes and seek how He wants to use them to fulfill His plans. This cross-cultural experience, combined with outreach, offers participants a life-changing learning experience. This experience is about people, culture and missions. It is also about prayer, for you and others; it is about God, those you serve, and about yourself, as you serve Him. Pilot Station – The 2018 Alaska Mission Team will participate in the annual Deanery youth camp in the Yukon. Youth in these rural villages have a unique need for fellowship and community. The camp incorporates lessons on the Faith, living as Orthodox in this world, a Christian understanding of social media, as well as arts and crafts, music and sports in a rustic setting. Additionally, local leaders will teach the youth about their Yup’ik traditions and way of life. The Church faces many challenges as she continues to maintain an Orthodox witness and proclaim Christ while equipping a new generation of future believers and leaders to know and live their faith. The Diocese of Alaska desires to see the spiritual needs of her youth met as they are empowered to grow and develop a relationship with Christ and His Church. OCMC Mission Teams work in partnership with the OCA Diocese of Alaska to provide catechism to the faithful and youth ministry to foster growth and involvement in the Church. It has been over two hundred years since the Orthodox Christian Faith was proclaimed on the shores of Alaska, and for this reason, it is often considered America’s Holy Land. The presence of Orthodoxy in these villages can be traced back to early Russian missionaries whose witness has contributed to the faith in these villages. Pilot Station, first called Ankachak, is part of the Lower Yukon region located on the bank of the Yukon River. It is a remote village accessible only by air, water, or snowmobile, inhabited, mostly by native Yup’ik people who practice a traditional subsistence lifestyle. A picturesque village with pine trees, rolling hills, and an astonishing view of the Yukon River and surrounding landscape, Pilot Station has a K-12 school with approximately 175 students who come from the surrounding areas. Over 500 people live in Pilot Station, and 95 percent are Native Yup’ik people. 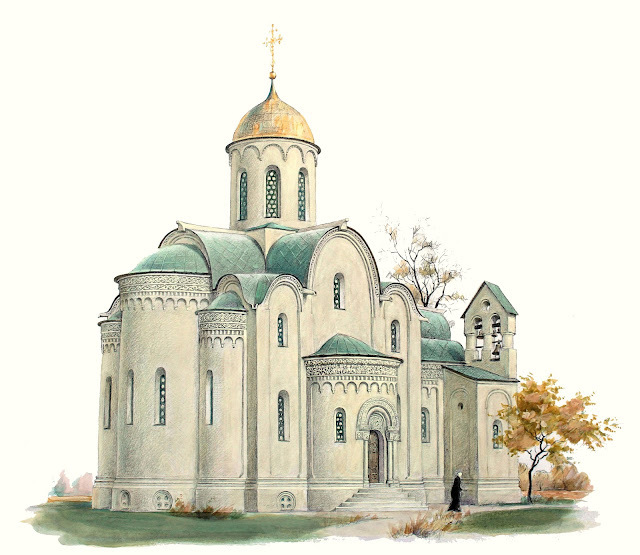 One of the oldest structures in the region is the Transfiguration of our Lord Orthodox Church, built in the early 1900’s and is listed on the National Park Register of Historic Places. Team will be hosted by Fr. Stephen Heckman. All members should be prepared to teach the faith to young people and be very flexible because the camp is very rustic. Family participation is welcome. Youth workers, church school teachers and camp counselors are encouraged to apply! Travel – Members will fly (round-trip) to Pilot Station, Alaska by afternoon on July 20 and return home on July 31st. Airfares are not included in participation cost. 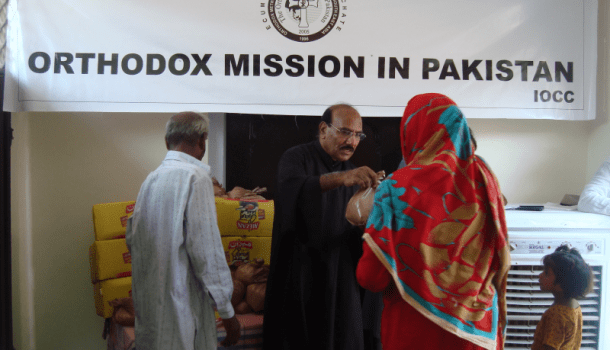 Share in a journey of faith… Orthodox Mission Team members are challenged to view the world with God’s eyes and seek how He wants to use them to fulfill His plans. This cross-cultural experience, combined with outreach, offers participants a life-changing learning experience. This experience is about people, culture and missions. 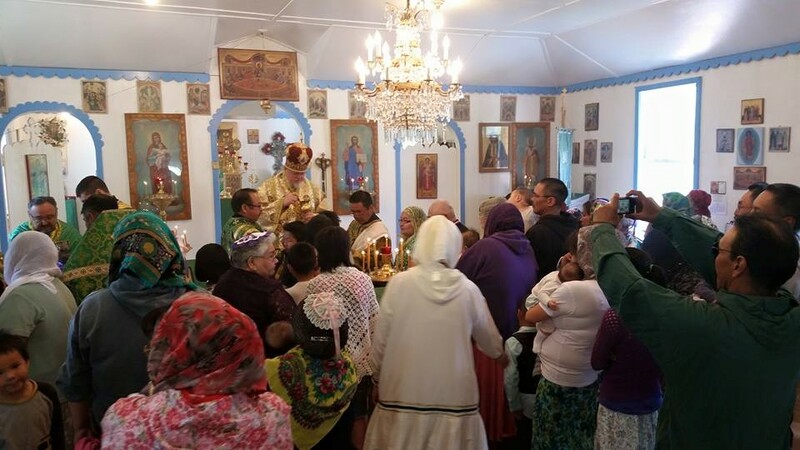 This entry was posted in America, Canada, Αλάσκα-Alaska, Αμερική, ΗΠΑ - USA, Καναδάς, Orthodox Christian Mission Center and tagged Alaska, ierapostoli.wordpress.com, Ορθόδοξη Εκκλησία, Ορθόδοξη Εκκλησία στην Αλάσκα, Ορθόδοξη Ιεραποστολή, Ορθόδοξη ιεραποστολή στην Αλάσκα, ιεραποστολή, Orthodox Christian Mission Center, Orthodox Christian mission in Alaska, Orthodox Church, orthodox mission. Bookmark the permalink.